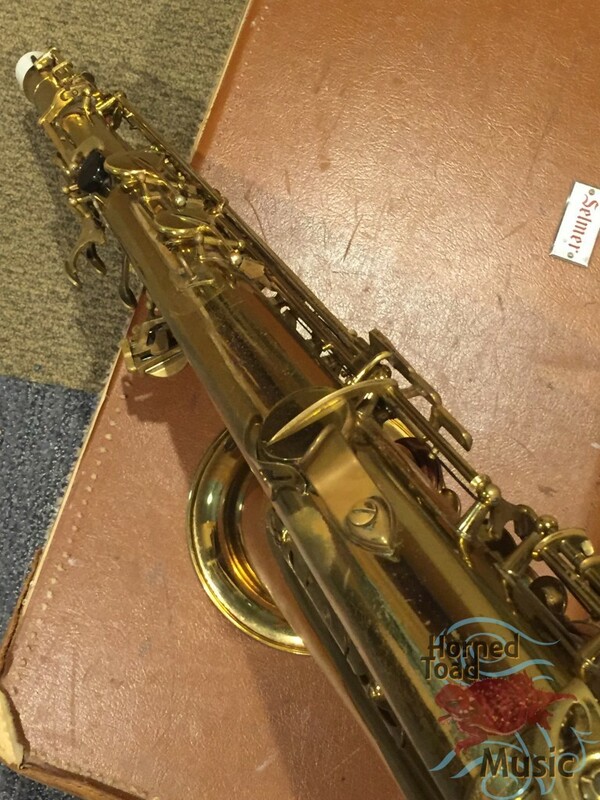 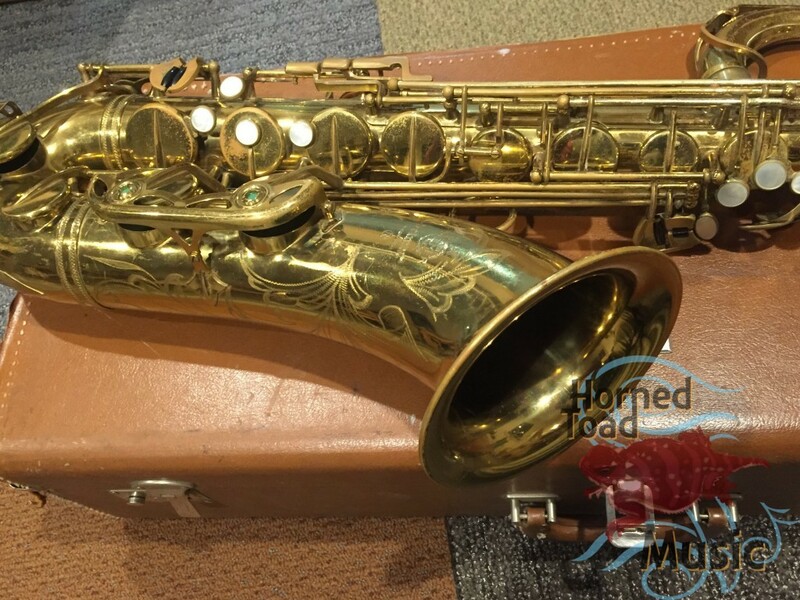 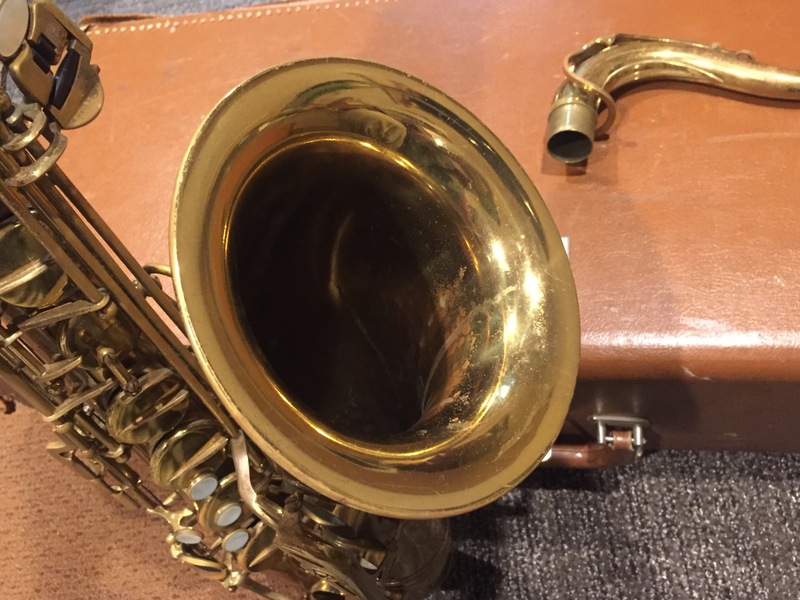 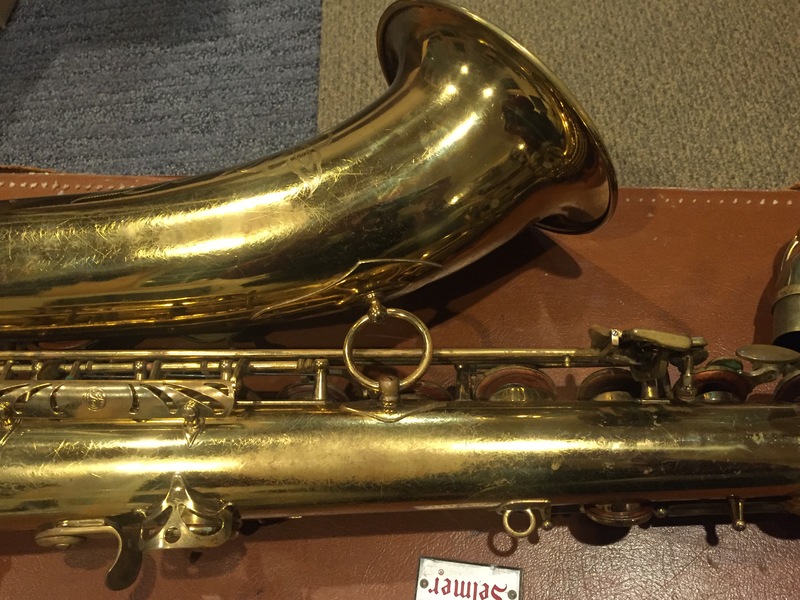 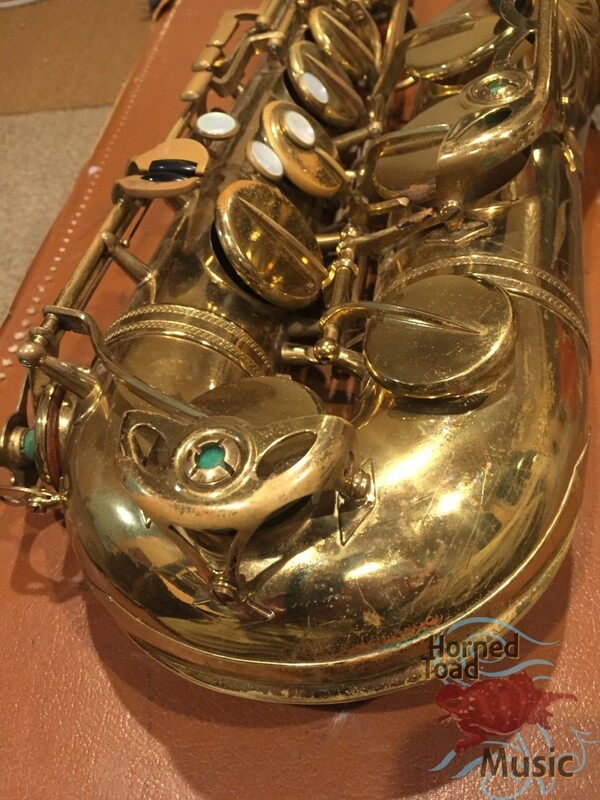 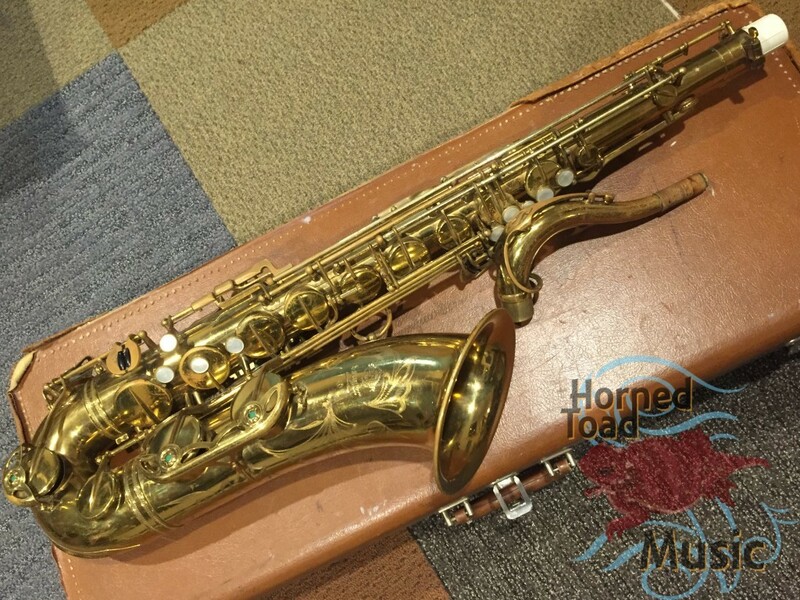 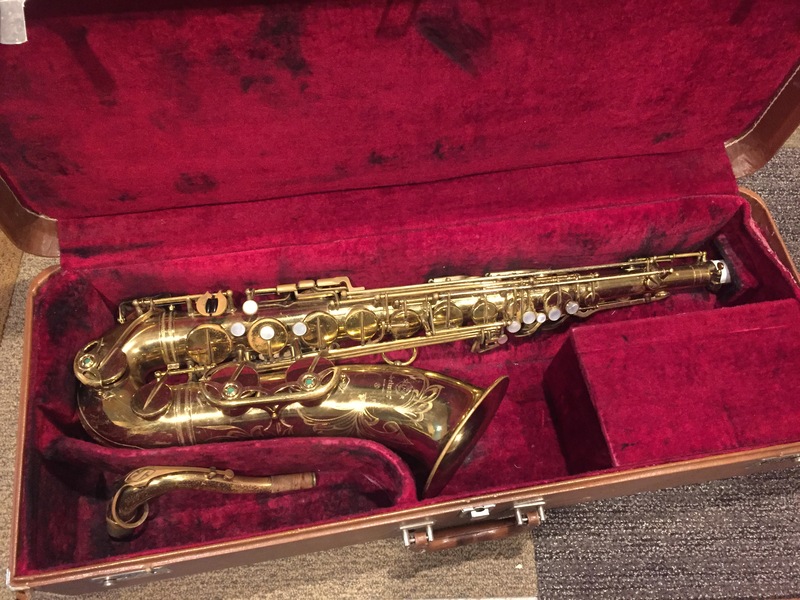 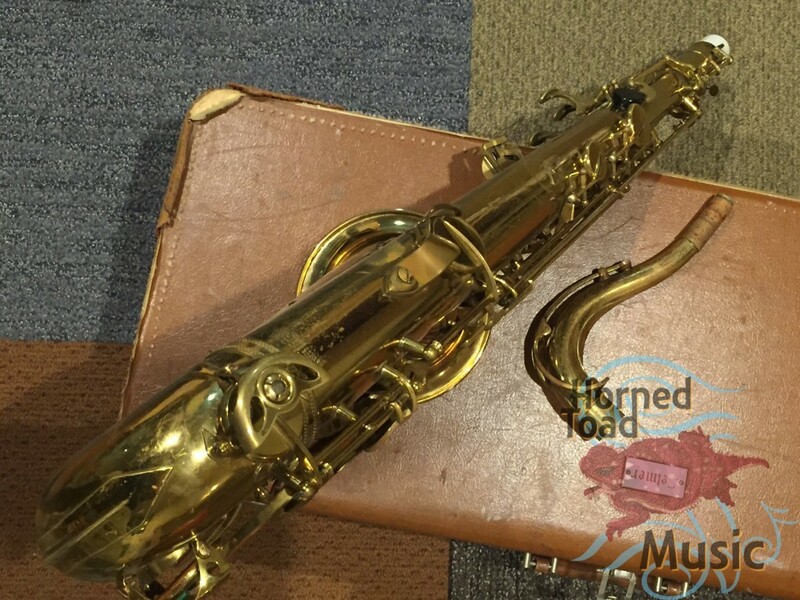 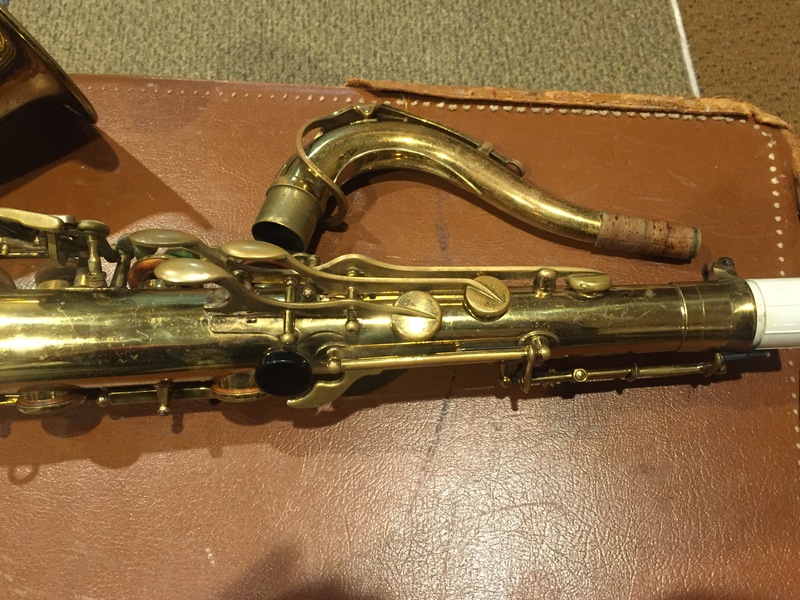 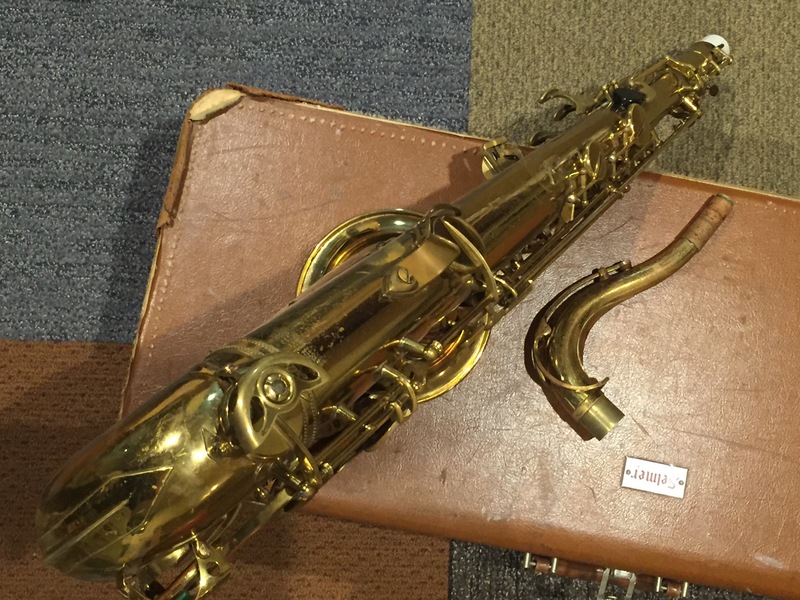 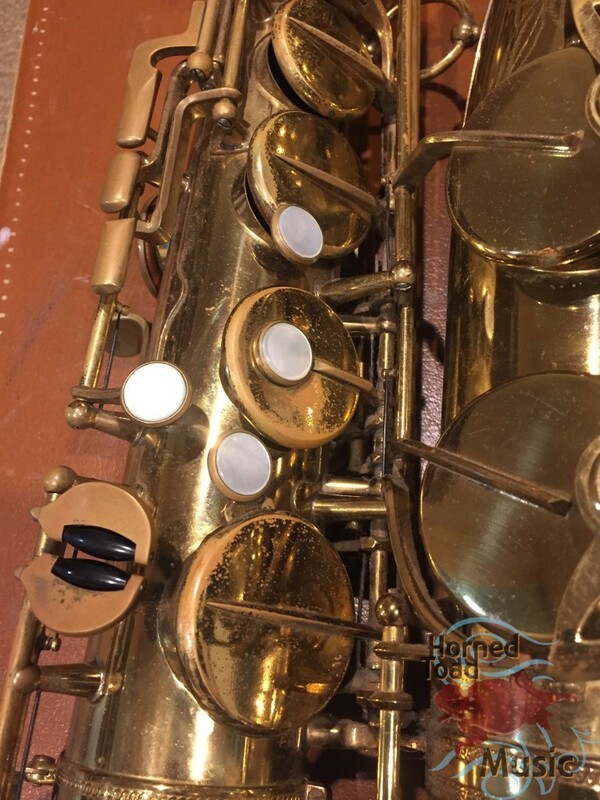 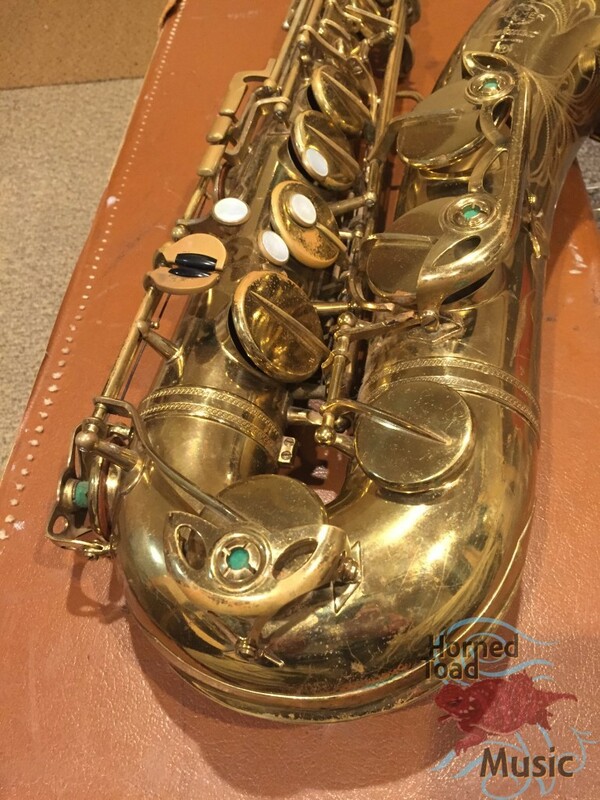 1966 MK VI players stalwart tenor in original finish. 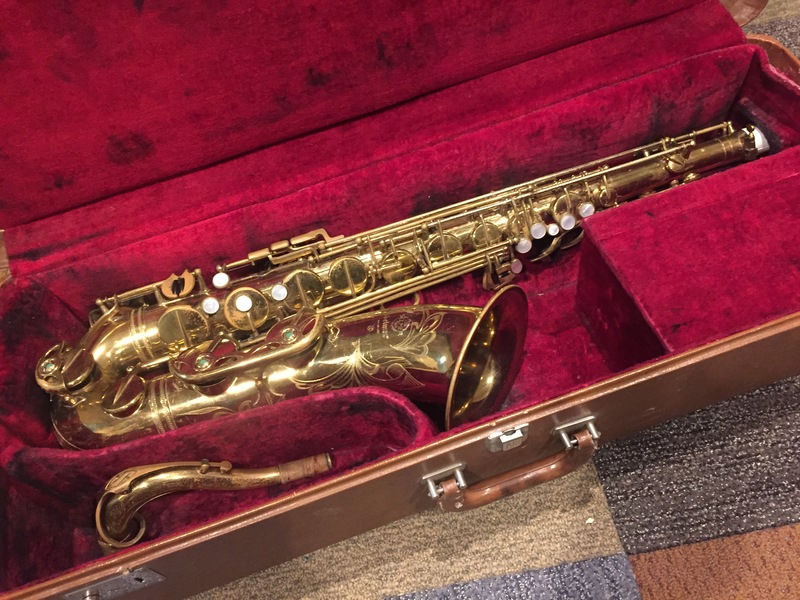 This one has been played, and shows it’s years a bit, but is in fine structural condition and will setup rip-roaringly great. 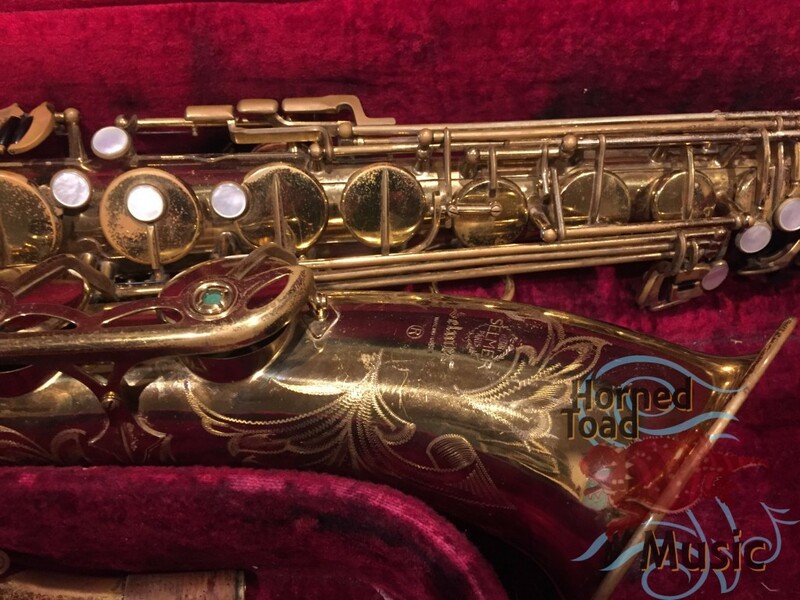 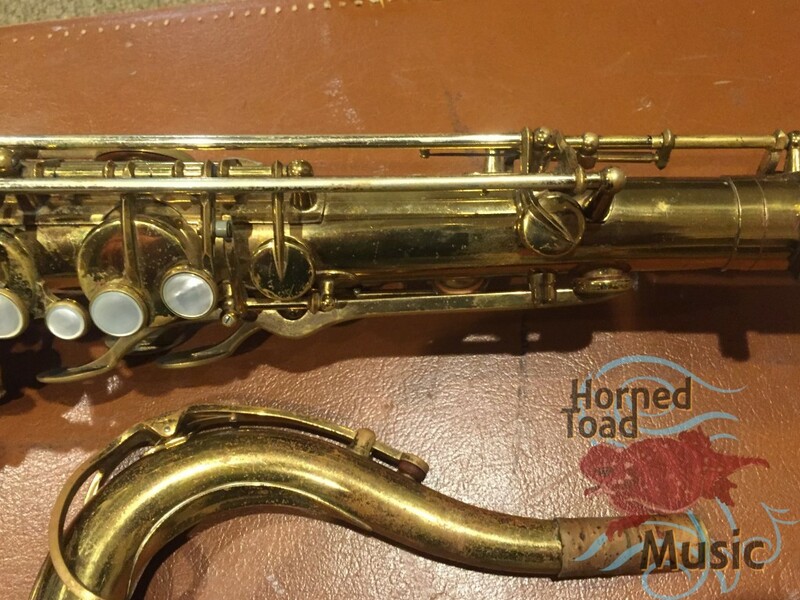 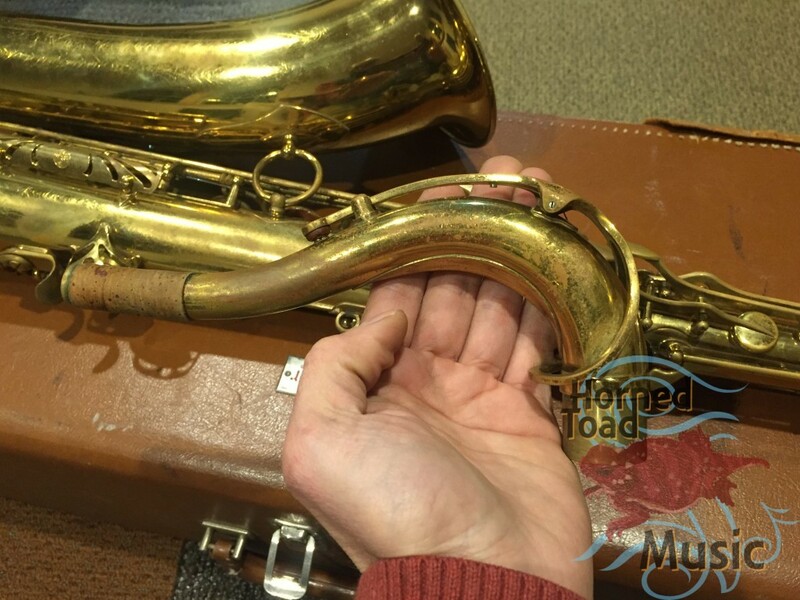 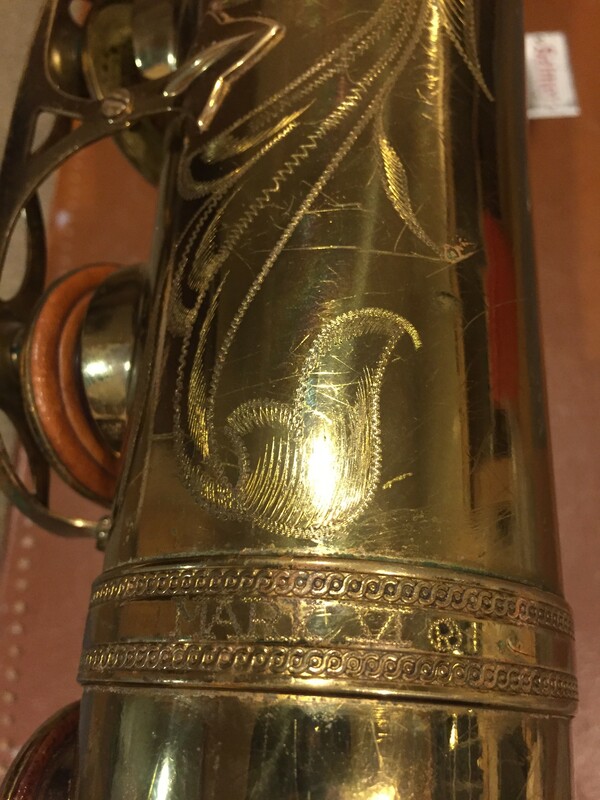 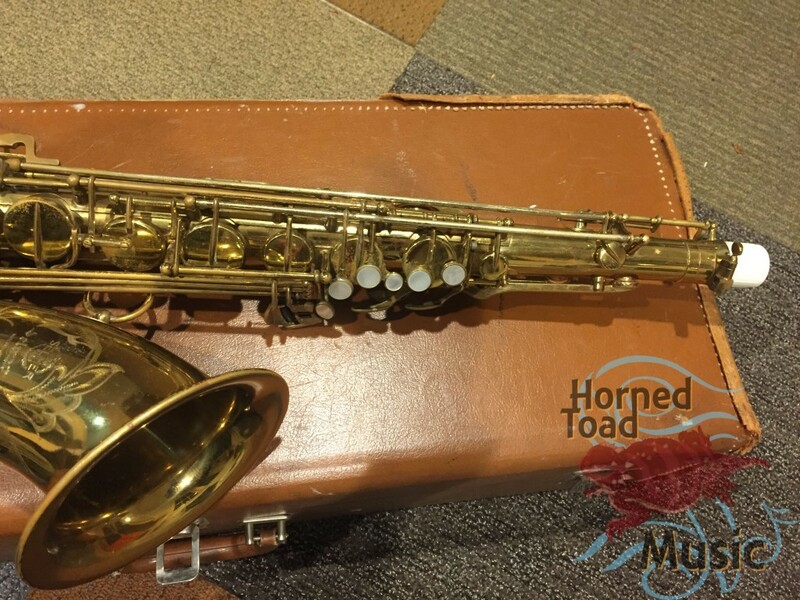 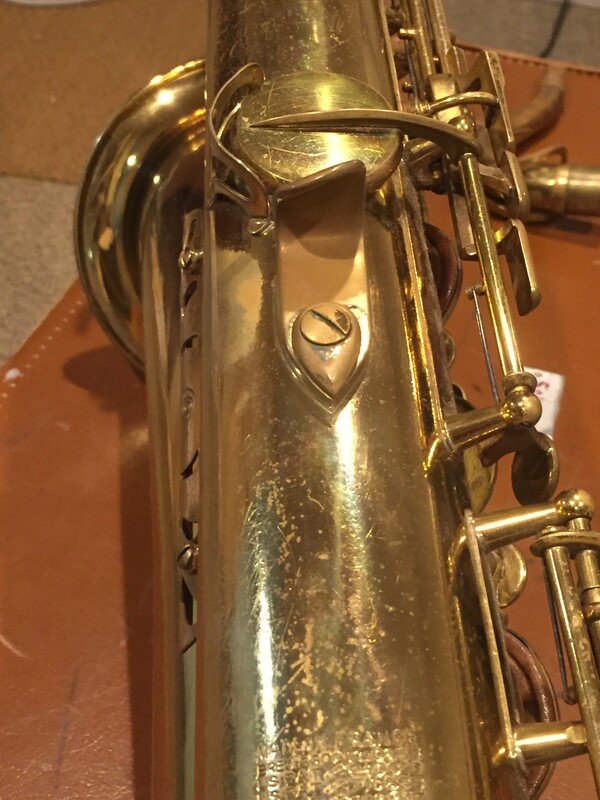 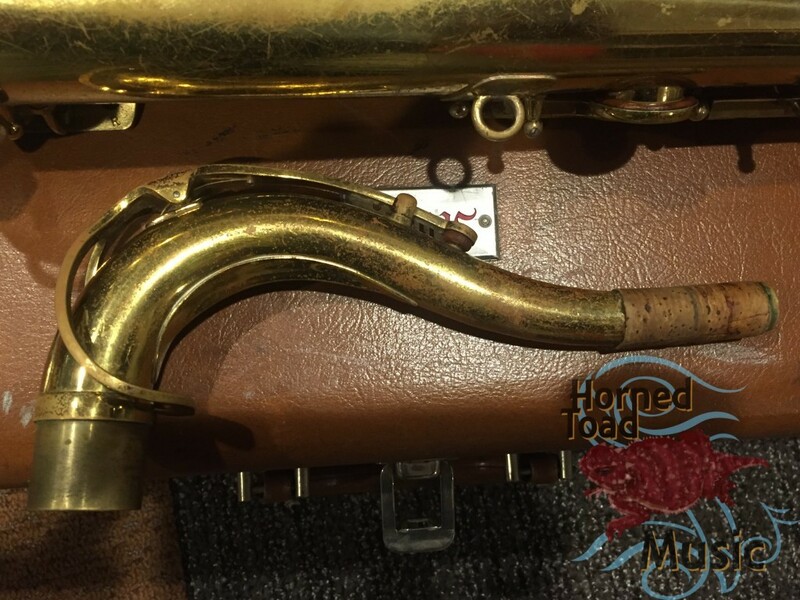 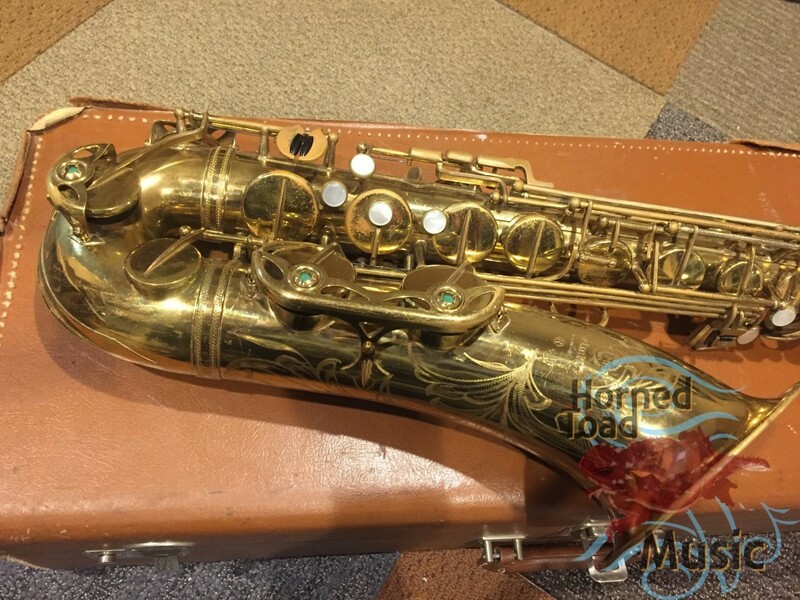 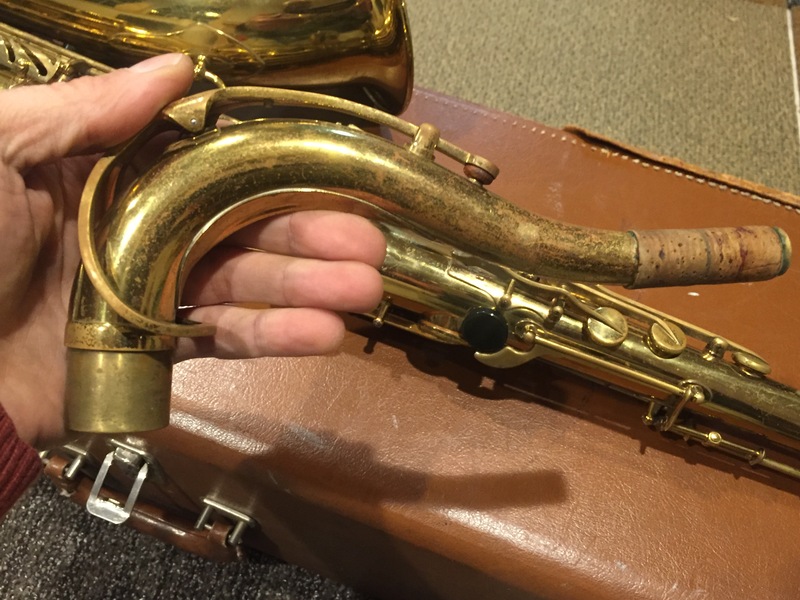 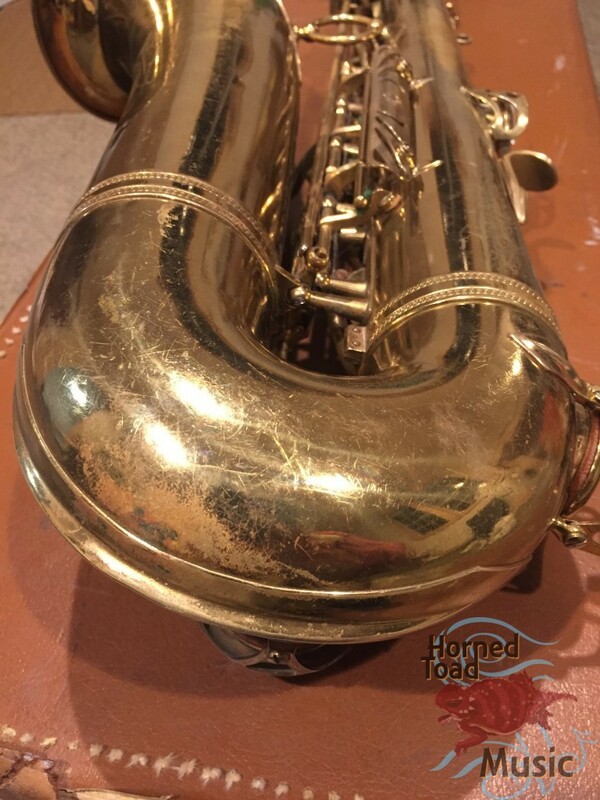 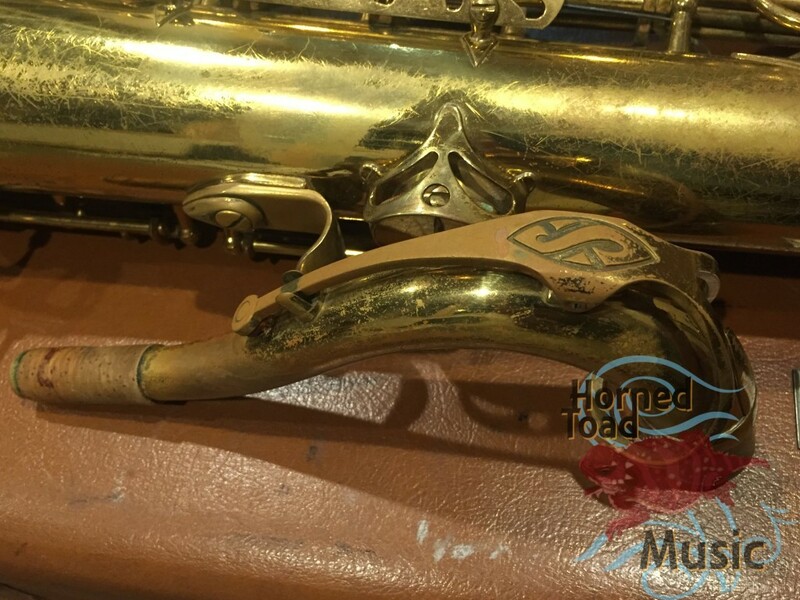 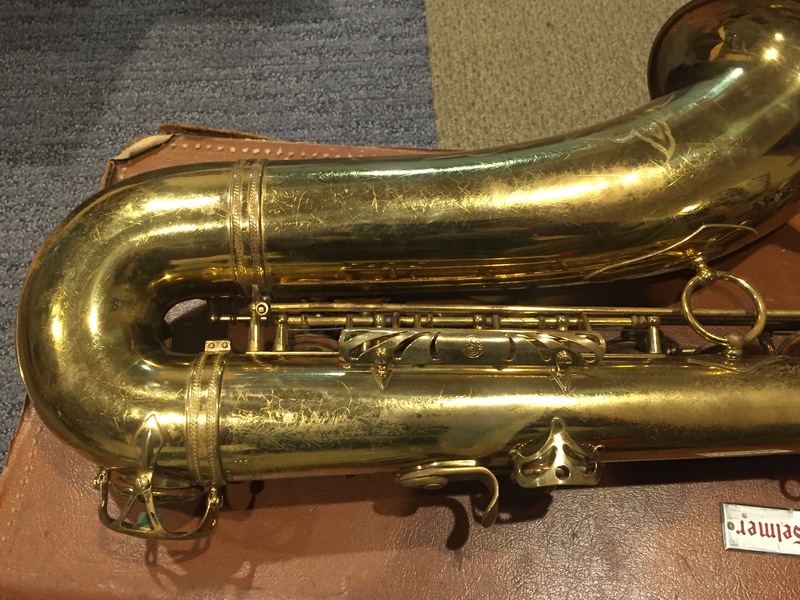 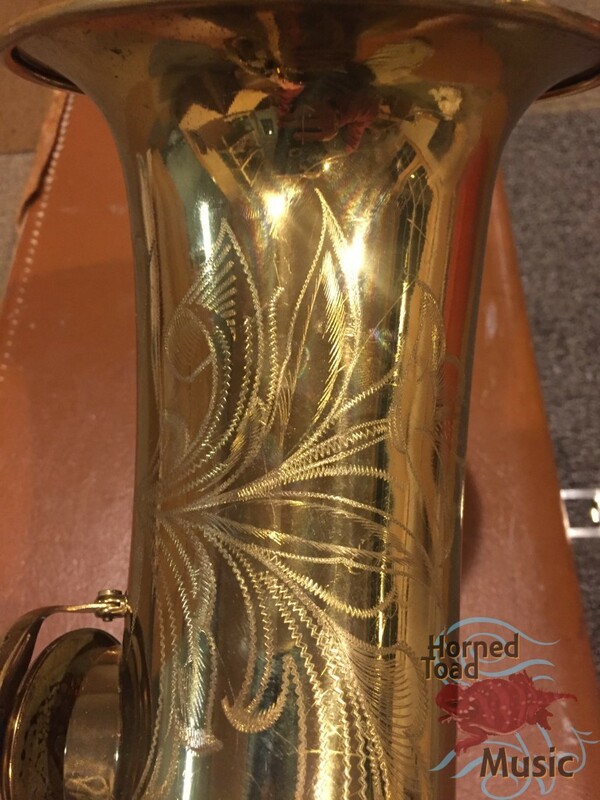 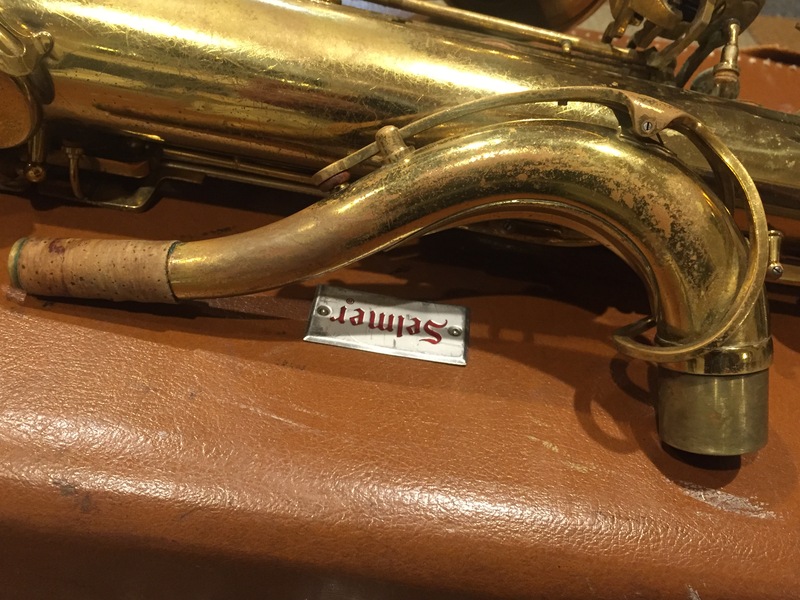 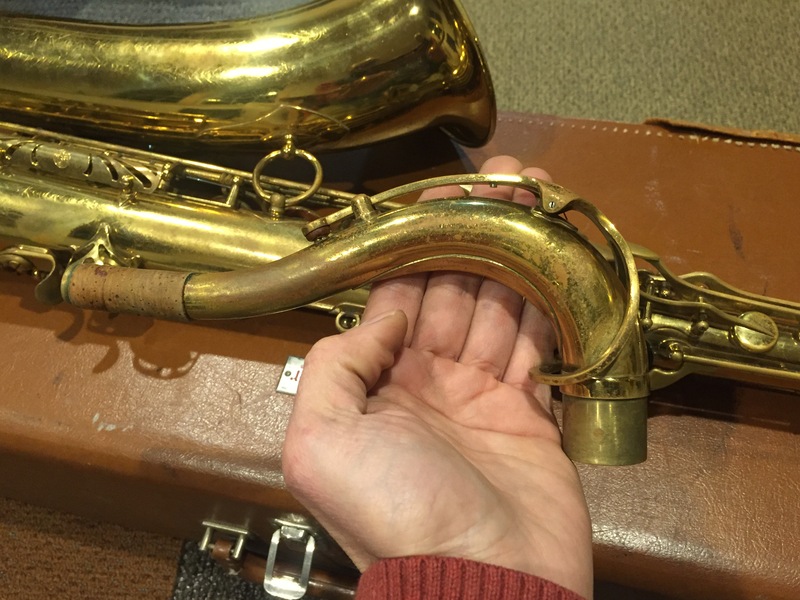 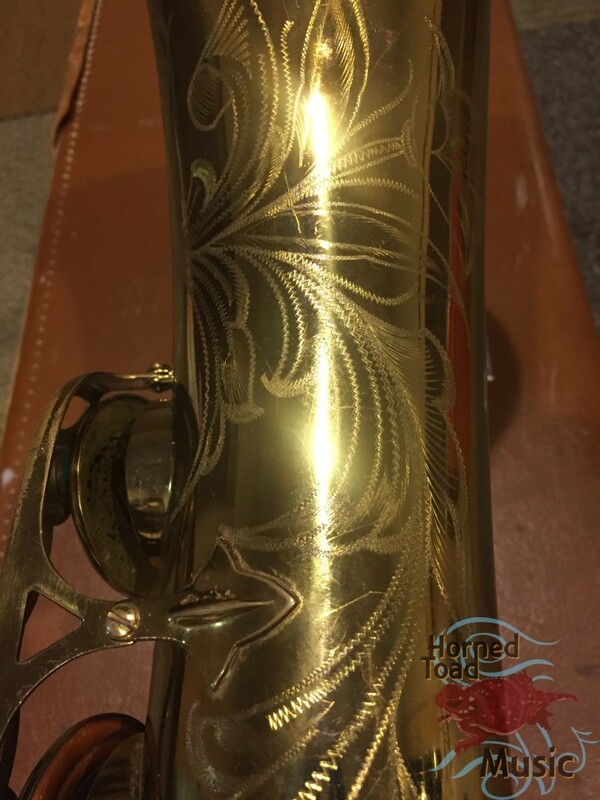 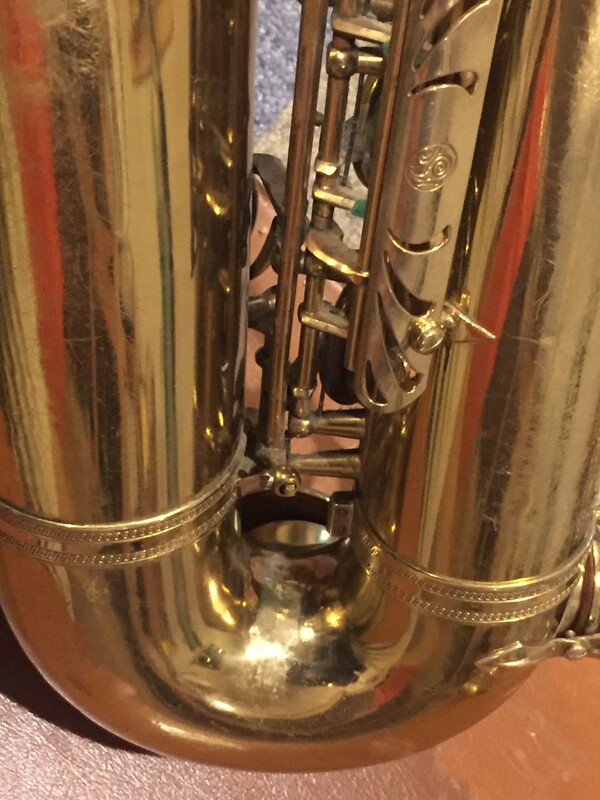 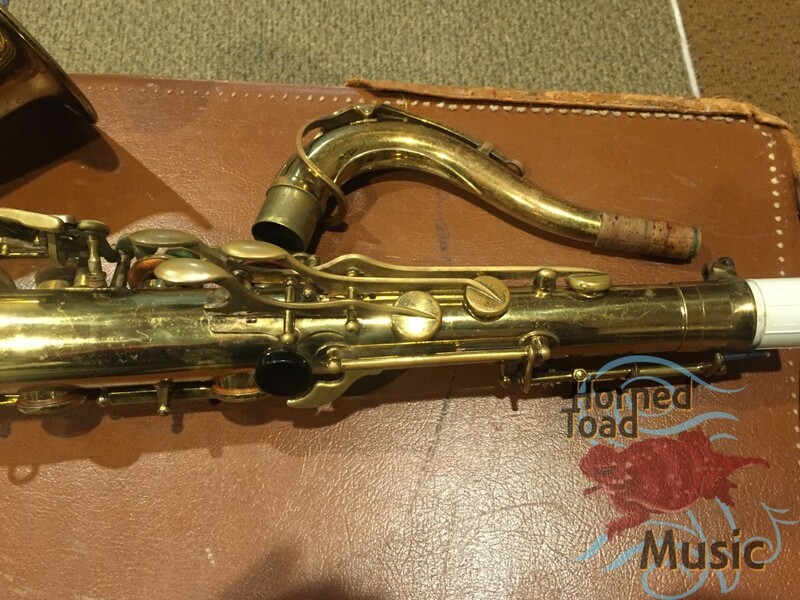 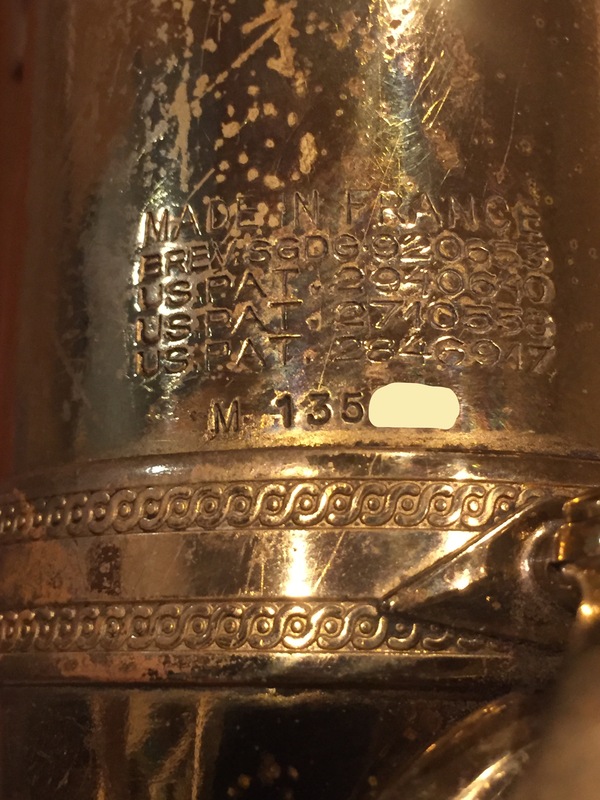 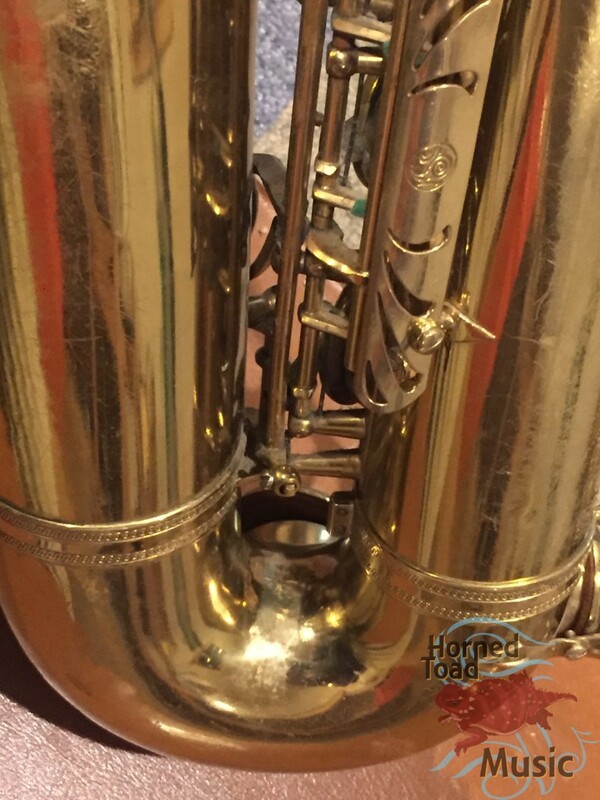 There are scratches, some old dent repairs/brass work, but no solders (as I remember) and the horn is pretty straight too. 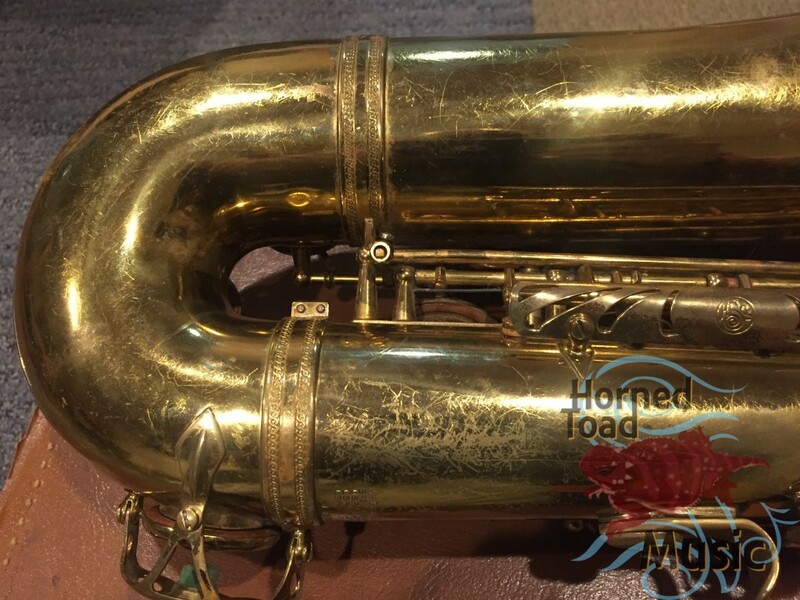 This model period 130-140-something-thousands are very loud and fat sounding, kind of a return to 80xxx bore sizes so they say. Take this and set it up right ride it to every gig.